Dogs are the meat lovers since ages and can dogs eat raw meat is an important question for pet owners. Raw meat is good for dogs as it is an excellent source of protein and healthy fat. There is a slight risk of serving raw meat to dogs as there are bacteria found in raw meat. Read the article below to get to know about all the details regarding raw meat for dogs. 1 Can Dogs Eat Raw Meat Safely? 2 Can I Feed My Dog Raw Meat From The Butchers? 3.1 Can Dogs Eat Raw Beef Meat? 3.2 Can I Feed My Dog Raw Chicken? 3.3 Can Dogs Eat Raw Pork Meat? 3.4 Can Dogs Eat Raw Bones With Raw Meat? 3.5 Can I Feed My Dog Raw Meat And Kibble? 4 How Much Raw Meat To Feed My Dog? 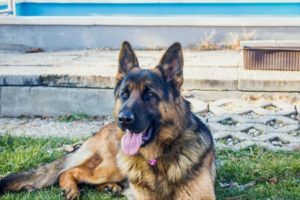 5 What Would Happen If My Dog Ate Raw Meat? 6 Can Dogs Get Sick If They Eat Raw Meat? 7 Can Dogs Die From Eating Raw Meat? 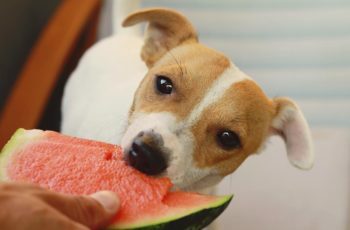 Can Dogs Eat Raw Meat Safely? Many pet owners prefer raw meat diet for their pets. This concept of raw diet is something controversial among the vets. The reason is the presence of bacteria in raw meat. According to vets, the presence of E.coli and Salmonella make raw meat unsafe for dogs. Along with these bacteria parasites are also a part of raw meat which enter the intestines of dogs that eat raw meat. As a result the dog gets vomiting and diarrhea. 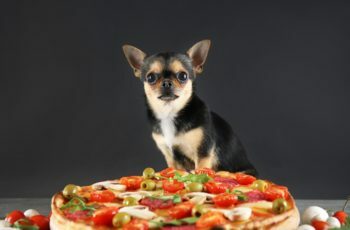 Can small dogs eat raw meat? Yes they can but in limited amount and without bones. Can dogs eat raw and cooked meat? Yes both are safe but it’s better to cook the raw meat in order to avoid such risks. 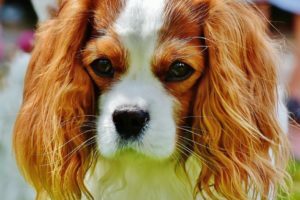 Can I Feed My Dog Raw Meat From The Butchers? Dog owners get confused while finding the raw meat for their dogs. I would like to tell them that you can definitely feed your dog the meat from the butchers. Finding the right butcher is the only thing. To add to your surprise the butcher will be having so many things for your dog such as chicken legs, pork necks, turkey necks, feet, liver, cow tough and things like that. These items from the right butcher will be cheaper as compared to the kibble. On the other hand those who ask can I feed my dog raw meat from the grocery store should know that you have to buy the meat which you yourself buy for your family. 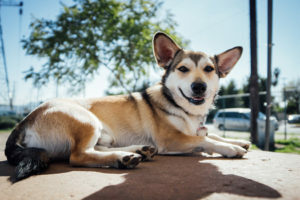 Off curse raw meat comes in varieties and you must read the following points carefully to know the right kind of raw meat that should be given to your dog. Can Dogs Eat Raw Beef Meat? Dogs can eat raw beef meat but not too much. You have to be careful that the raw beef should be fresh. Be careful with the bones. Beef mince is sometimes prefer by dog owners as well. If you are buying fresh can serve it right there. People also prefer to cook the raw meat and they are not sure about serving raw. On the other hand if you are putting the raw meat in the freezer let it be there for at least a week so that the bacteria are killed. So to the question can dogs eat frozen raw meat, the answer is yes. 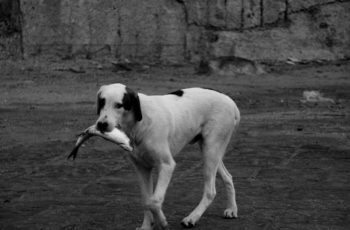 Can I Feed My Dog Raw Chicken? Yes your dog can have the raw chicken. It is a good source of protein. It should be served raw along with the bones in small pieces. Cooked bones of the chicken are not safe as they will splinter the throat and intestine of your dog. If you are afraid of parasites or bacteria in raw chicken then the nest way is to cook the chicken and serve it some veggies to make it a complete meal. Can Dogs Eat Raw Pork Meat? 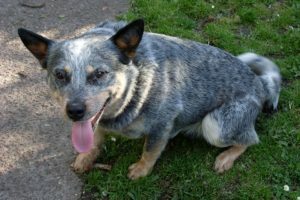 Raw pork is not thought to be a good option for canines. In raw pork there is often found trichinosis which is a sort of round worm. Usually the raw pork is difficult to be digested by dogs. So being a pet owner its better not to include raw pork in the list of raw meat options for dogs. 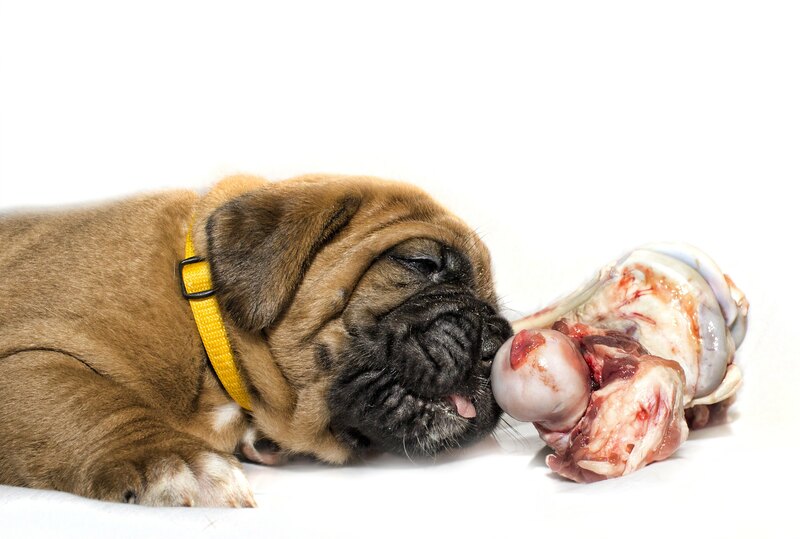 Can Dogs Eat Raw Bones With Raw Meat? Feeding raw meat bones to your dog along is the raw meat is a different story. Some dogs gave no problem is eating them while others fractured their teeth when they chewed them. Another risk is the blockage in the intestines from chewing those hard bones. So you need to serve the softer bones to dogs. 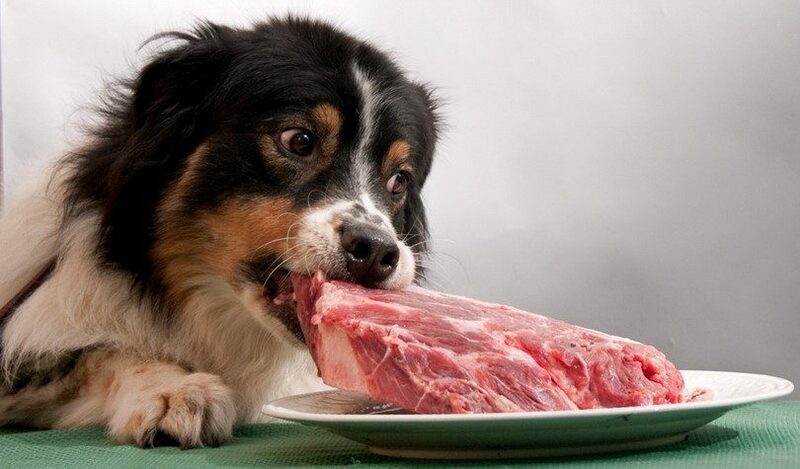 Those who ask can dogs eat raw meat bones should know that only softer bones but not the harder ones are allowed. Raw pork and raw pork bones are forbidden to dogs. They are harder and cause choking hazards. 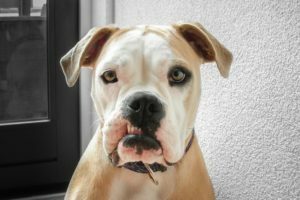 Can I Feed My Dog Raw Meat And Kibble? Can a dog eat raw meat and kibble? The experts refrain from mixing the raw food with dry kibble. Raw food is digested easily when dry kibble takes times. You should not mix the two in a single meal as it will cause stomach upset. However you can serve one type of food in the morning and the other in the evening. If you want to switch from one diet to another like from kibble to raw food then there should be slow addition of new food to the old food. Otherwise sudden change of diet will give diarrhea to your dog. 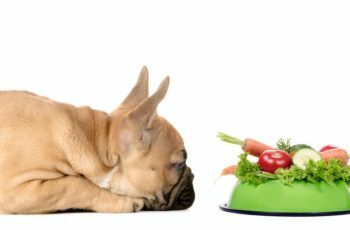 Dogs take time to adjust from kibble to raw diet. Little change will be felt by your dog and that is normal. How Much Raw Meat To Feed My Dog? The rule is that you should give raw meat 2% of your dog’s body weight. When the amount of raw meat is more than that then it will cause digestion issues in dogs. This is for adult dogs. In case of smaller dogs you can go for 2-3%. It should be according to the proper meal plan. Apart from the raw meat you have to include veggies into his diet as well to make is balanced and complete. What Would Happen If My Dog Ate Raw Meat? Raw meat is safe for dogs but only the beef and the chicken. Fish and pork should be avoided. If your dog has eaten too much of it then it will cause stomach upset. There are bacteria in raw meat therefore it’s better to cook the meat. If your dog has eaten meat bones along with the meat then you should contact your vet. If you say my dog ate raw meat what do I do then simply discuss it with your vet. Can Dogs Get Sick If They Eat Raw Meat? Dogs get sick from the bacteria found in raw meat. Some dogs are fine without issues while for others it becomes difficult to consume raw food. Always serve fresh raw meat without bones as they will cause choking hazards in dogs. Can Dogs Die From Eating Raw Meat? 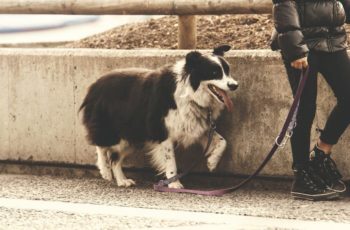 Your dog will not die but face stomach issues. In severe cases he will get vomiting and diarrhea because of the bacteria found in raw meat. You should contact your vet and avoid giving raw meat to your dog if he gets sick because of it. 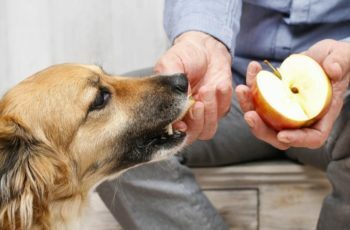 In this article we discussed can dogs eat raw meat? Dogs love meat in raw and cooked form. Chicken, turkey, beef, shrimp are good meat options while raw fish and raw pork meat are unsafe for dogs. Make sure you serve not too much of raw meat as there is a risk of bacterial infection in raw meat. 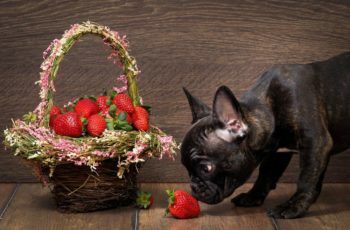 Read this Article : Can Dogs Eat Raw Eggs? What Happens If My Dog Eats Raw Egg?